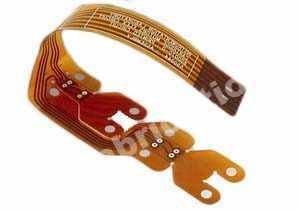 Proven PCB Source for customers from Fortune 500 companies to one-person start ups. 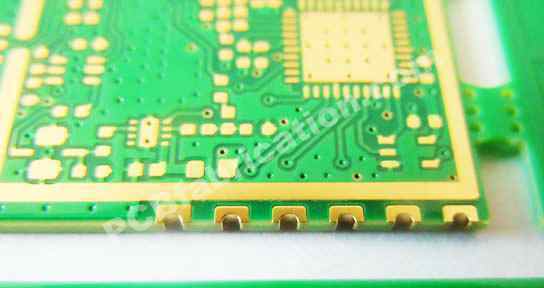 PCB Fabrication Company has successfully completed 6000+ PCB Orders with satisfied, repeat customers online since 2007. 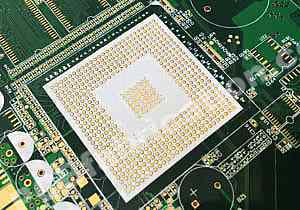 Trusted by thousands of PCB design and engineering companies. All our fabricated prototype and mass PCBs are electrical tested, qualified to UL standards and met the Printed Circuit Board industry latest standards of IPC-6012B class I, class II or class III. $30 flat shipping fee always. 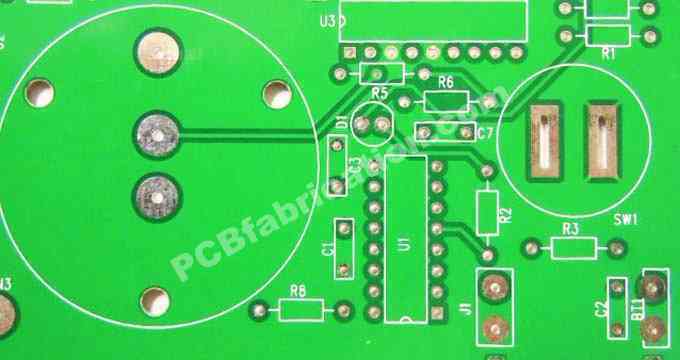 1st Time NRE Fee is depend on each PCB area, or each panel area if you need to deliver your PCBs in panels. 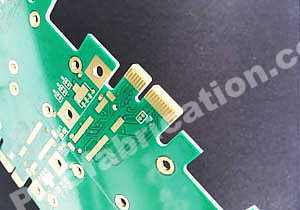 PCB Fabrication Fee is depend on the PCB total area. My company takes flat shipping policy, $30 for each PCB order, doesn't matter how big or small of your order is. 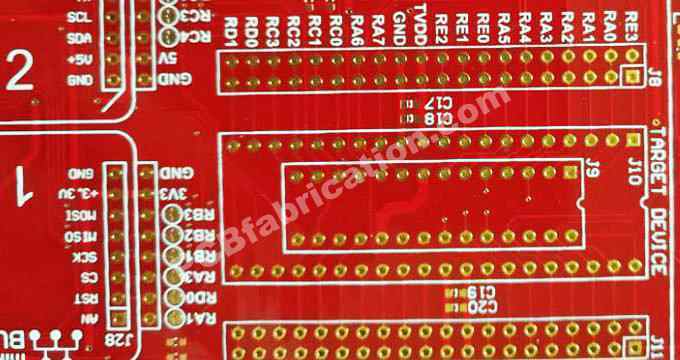 PCB Layers: 1 to 10; Max Area: 200 Square Meters (310000 Square inches); Special: Many Special Manufacturing Processes Available; Lead Time: 2 to 15 Days. 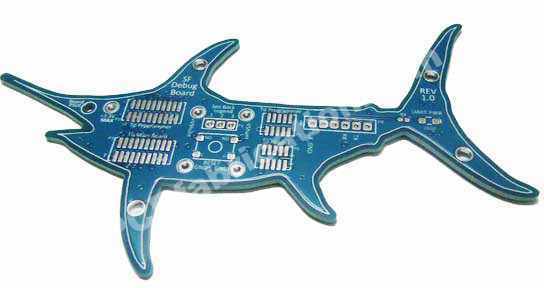 Best For: Low Cost Prototype PCBs to Mass Orders. 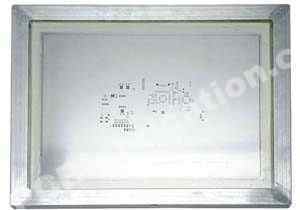 We Provide All PCB Frame, Frameless and Customized Stainless Stencils. Lead Time: 2 Days. 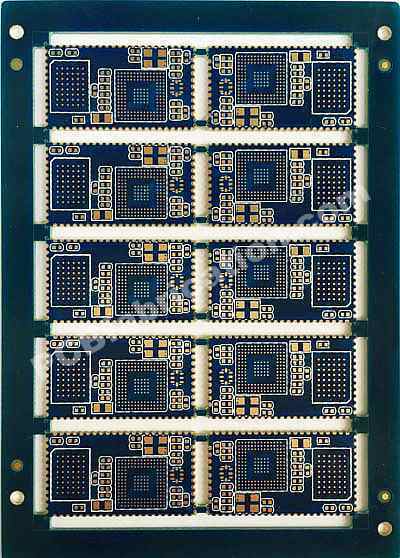 Flex PCB Layers: 1 to 4; Max Area: 2 Square Meters (3100 Square inches); All Common Base Materials are Available; Lead Time: 5 to 15 Days. Great care with orders - fast and efficient review to assure all files included then prompt processing and excellent quality product delivered promptly. Will efinately use again! 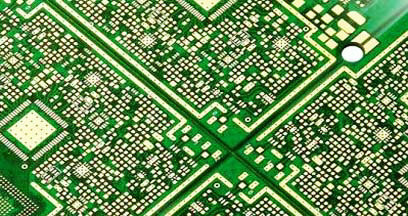 Strictly according IPC 6012 Class II standard process request, below photos are the circuit boards we fabricated from single copper layer PCB to multi-layer layer PCB. All PCB must be passed electrical Flying Probe or Universal Grid test, Automated Optical Inspection (AOI), and experienced technician exam before our QC department releases PCBs to final clean and package to ship to the customer immediately. 6-layer, 1 oz copper, 79 mil finish, Tg 160C, RoHS Electroless Nickel/Immersion Gold, 2 side green solder mask with white silkscreen. 2-layers, 2 oz copper, 62 mil finish, Tg 160C, Hot Air Solder Leveling, 2 side green solder mask with white silkscreen. 4-layer, 1 oz copper, 47 mil finish, tg 140C, RoHS Electroless Nickel/Immersion Gold, 2 side red solder mask with white silkscreen. 8-layer, 3 oz copper, 62 mil finish, tg 140C, Immersion Silver, 2 side green solder mask with white silkscreen. 2-layers, 1 oz copper, 62 mil finish, Tg 140C, Hot Air Solder Leveling, 2 side blue solder mask with white silkscreen.